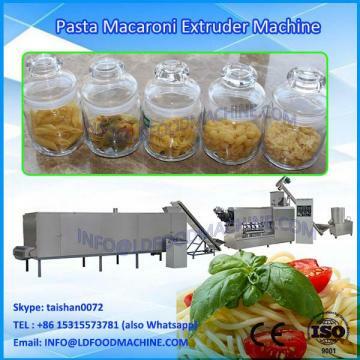 high quality automatic macaroni pasta maker machinery adopts potato starch, corn starch, wheat and other food additives as the main material to produce a Variety of pasta in different shapes, colors, which are popular in the market, such as crisp pea, shell, screw, square tube, round tube etc.Italian pasta machinery is characterized by unique technics, rational configuration and stable performance. 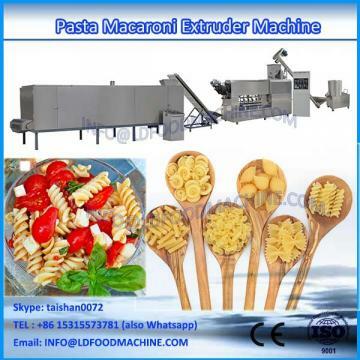 1. high quality automatic macaroni pasta maker machinery is reasonable desity, full automatic, accurate control , food made this line is high quality shape food etc by change mold. 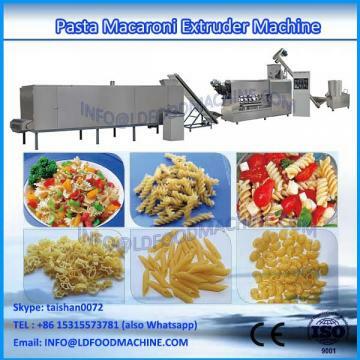 machinery hor air dryer,automatic fryer machinery,automatic seasoning line.